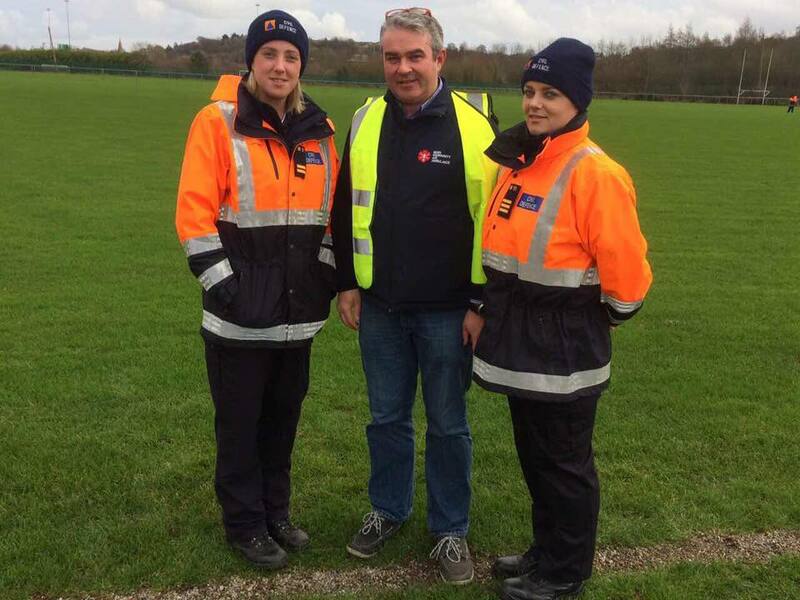 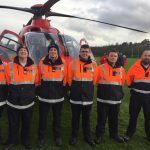 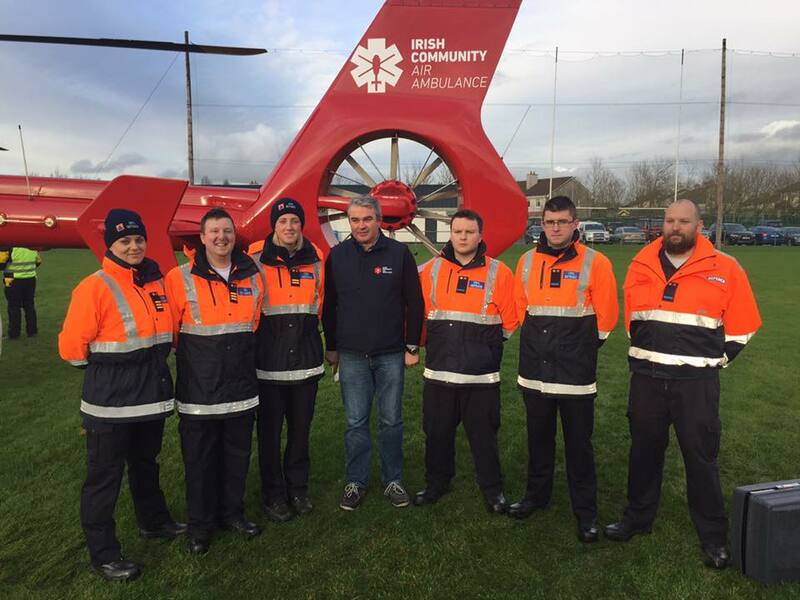 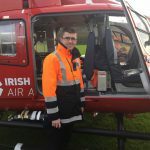 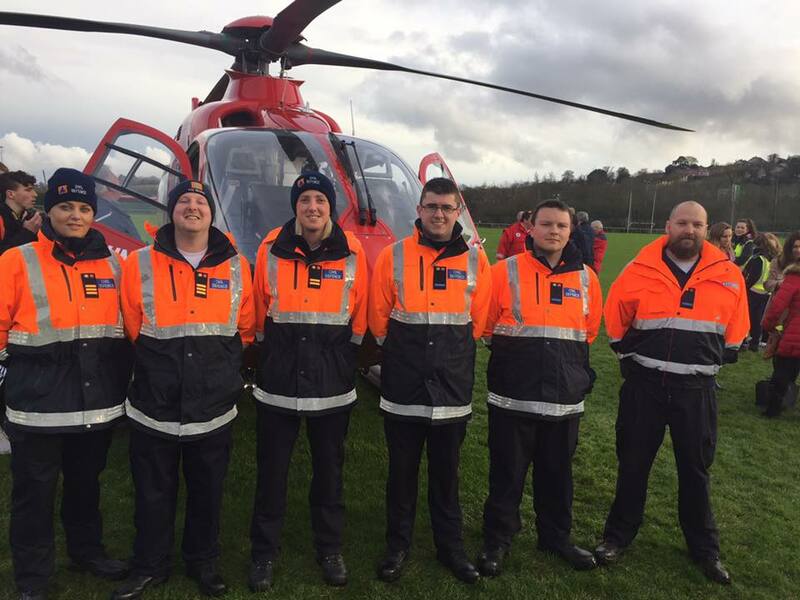 On Friday 27th January Cork Civil Defence assisted with preparation of the landing site for the Irish Community Air Ambulance at Nemo Rangers GAA grounds. 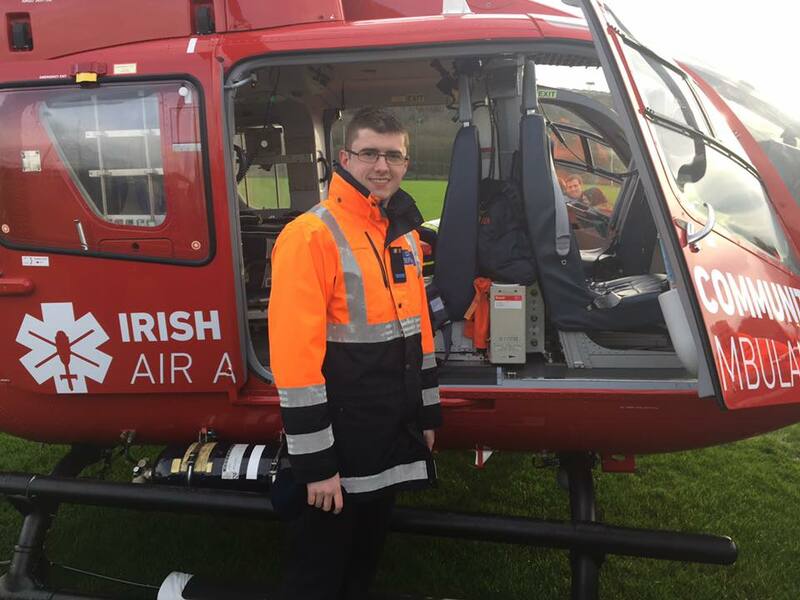 The helicopter is still on its promotional tour of Munster. 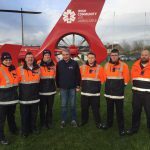 This service will be great once operational and will be of great benefit to the people of Munster and Ireland. 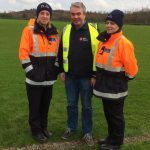 Cork City Civil Defence also had personnel at the event as well as multiple primary and secondary response agencies who showed support for this new service.